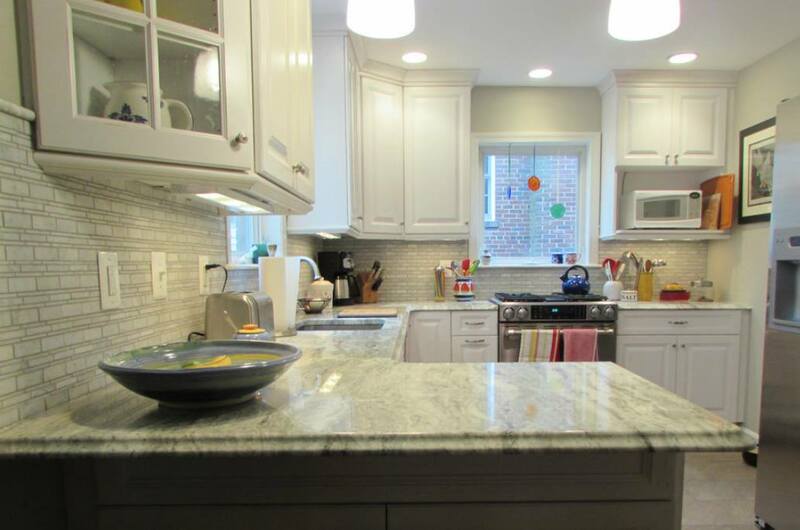 It’s no surprise that there are countless countertop options on the market today. Kitchens are enjoying an unprecedented amount of attention, and homeowners are looking for ways to maximize beauty, style, value, and function in this all-important space. From budget-friendly laminate to cascading, one-of-a-kind marble, there are options for every budget and preference. Most of these choices swirl around just that, though: budget and preference. But what if you need more than just style in your kitchen? What if you need a high-performance countertop for your high-performance cooking skills? If you’re a ninja in the kitchen, well, this one’s for you. ✔︎ From hot pans to your mad slicing and dicing skills, you need a countertop material that can keep up, and be an ally rather than a liability. Which Kitchen Countertop Should You Choose? So, what are your ideal candidates? Here are just a few, and perhaps a couple you might not have considered (or even heard of!) before. Nothing says “I’m serious about cooking” like a stainless countertop that looks like it was pulled right from a commercial kitchen. It’s durable, heat-resistant, low-maintenance, and it looks fantastic in a more modern-styled setting. Not only are recycled glass countertops eco-friendly, but they also can be heat-resistant, attractive, and a real workhorse of a surface. Also known as engineered stone, this option is stealing the show. Sure, granite still has its die-hard following (and always will), but quartz offers similar style in a low-maintenance, durable, non-porous, stain-resistant package. It may not be quite as in vogue as it once was, but if you’re a serious, serious cook, you’ll love the functionality and heat resistance. Absolutely beautiful and unique, soapstone is skyrocketing in popularity (if you can get past the price tag). It’s also heat-resistant, stain-resistant, and non-porous, but it is a bit soft (so watch out for gouges and scratching!). Here’s a final tip: think outside the box, and don’t be afraid to use a blend of materials where they make the most sense. Maybe tile around your range, and stainless or quartz elsewhere. Make the space your own, catering to your specific needs. It is, after all, your kitchen/workspace! 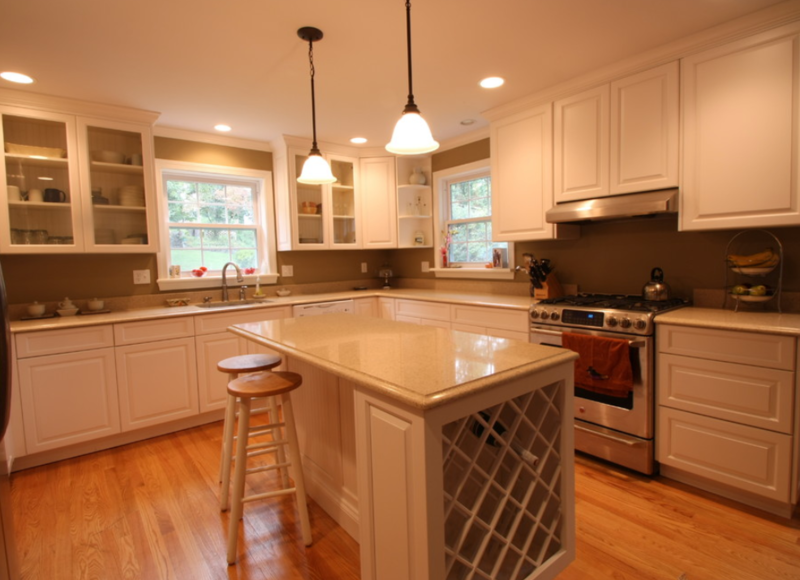 Need More Kitchen Remodeling and Design Help? If you live here in Maryland, give us a call at Stohlman & Kilner Remodeling Contractors! It would be our pleasure to serve you, helping you make the very best choices for your remodeled space.